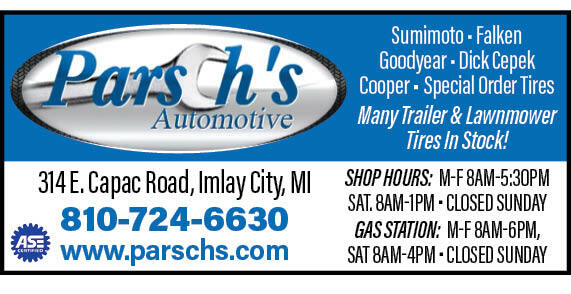 Parsch's is a knowledgable place to take your vehicle to get repaired. Will go out of their way to help you. Parsch's is a parishioner owned company. They are a full service station and will go beyond business hours if you need assistance. I have known them for at least 40 years and have not had a problem. Stop by and they will help you.